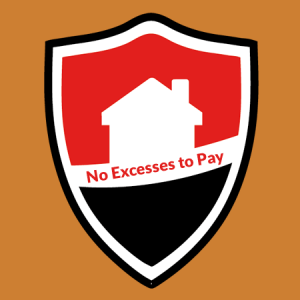 We are a home protection group, based in Perth, Scotland, offering the highest quality complete property cover to ensure your property is kept well maintained, safe and secure all for a manageable monthly or discounted annual fee. Our home protection services include home security cover, complete home electrical cover and complete home plumbing and heating in and around Perth. 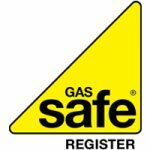 You can rest assured in putting your home protection in our hands, all of our engineers are Select and Gas Safe approved, giving you even more peace of mind by choosing to protect your property with Property Protection Group. Our cover provides you peace of mind 365 days a year. Repairs to your home plumbing and heating system. Repairs to your electrical installation. Annual Electrical Checks to ensure safety and compliance. 5 Yearly landlord electrical certificate. 10 Yearly private home owner electrical safety certificate. Securing your property after a break-in. Annual functional checks on rented and private domestic properties. Complete Boiler & Plumbing Protection for £14.99 per month via direct debit. Please note all pricing is per property. This add on provides home owner and landlords with an annual legionella test on the water system of a property and also a risk assessment of any factors that may be of risk to the legionella growing. If contracted legionella can be a fatal disease, therefor landlords are required to have these checks in place, and its good practice for a homeowner to do so also. Boiler only protection is £11.99 per month via Direct Debit. Boiler, Plumbing & Electrical cover is £19.99 per month via direct debit. Our home protection services include home security cover, complete home electrical cover and complete home plumbing and heating. Complete Home Protection is £24.99 per month per property via Monthly Direct Debit. And what's even better, No Excess to pay for a call out! Fantastic team. Lots of advice and guidance throughout job. Thank you to PPG and your team for all your hard work. Highly recommended. Highly recommended electrical contractor. Carried out replacement of main fuse box quicky, efficiently & to a very high standard. Friendly, helpful engineers. Great job, thanks again. 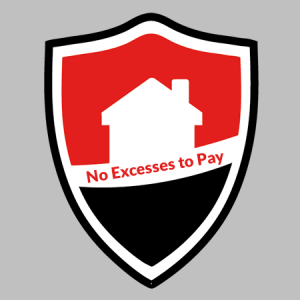 Let us take the worry away from your home protection needs Get in touch or Sign up today. 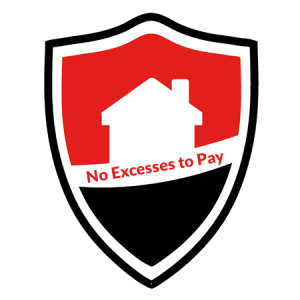 We are a home protection group offering the highest quality complete property cover to ensure your property is kept well maintained, safe and secure all for a manageable monthly or discounted annual fee.